If you’ve been looking forward to exchanging the classic candy hearts with your loved one this Valentine’s Day, you’re going to have to wait another year. With Spangler Candy Company taking over production of the beloved heart-shaped candy, Sweethearts, as well as NECCO Wafers; we will be seeing a brief hiatus on our heart-shaped goodies. Following the shutdown of the New England Confectionery Company, NECCO, in July 2018, Spangler Candy Company bought out brands which will keep Sweethearts on shelves in future years but unfortunately for Valentines Day this year, there wasn’t enough time between the brands being purchased and getting Sweethearts on shelves. 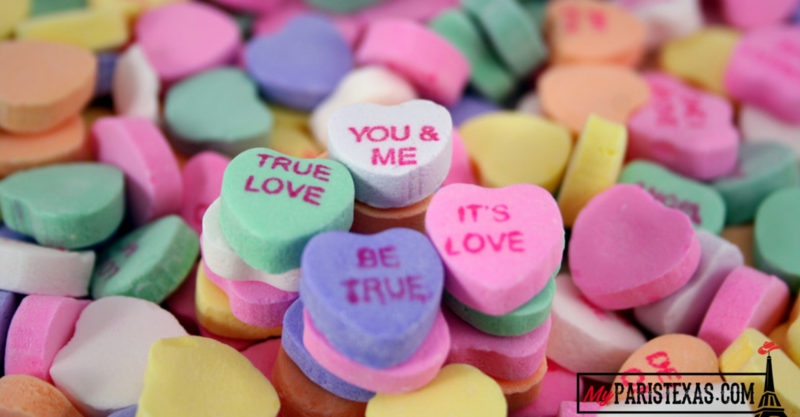 The company did announce that they hope to reintroduce Necco Wafers to the market in 2019 and that they look forward to announcing the Sweethearts relaunch in time for Valentines season in 2020.